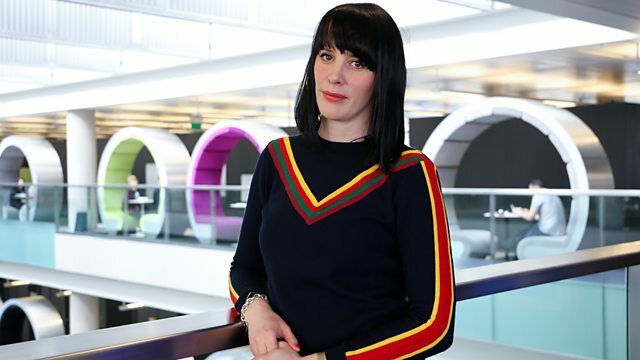 Elizabeth Alker presents Radio 3's classical breakfast show, featuring our musical Advent Calendar and listener requests. Choir: Psalmody. Ensemble: Parley of Instruments. Director: Peter Holman. Orchestra: Camerata Salzburg. Conductor: Sándor Végh. Singer: José van Dam. Performer: Jean‐Philippe Collard. Carl Nielsen: Orchestral music: Danish National Symphony Orch/Dausgaard. Performer: Fred Astaire. Performer: Adele Astaire. Music Arranger: Josef Krcek. Singer: Jarmila Mihalokova. Choir: Iuventus Orchestra. Ensemble: Musica Bohemica. Conductor: Jaroslav Krček. Handel: Concerti Grossi Op.3: Les Musiciens du Louvre/Minkowski. Performer: Agnes Baltsa. Performer: Kostas Papadopoulos. Orchestra: Athens Experimental Orchestra. Conductor: Stavros Xarhakos. Ensemble: Cleveland Symphonic Winds. Conductor: Frederick Fenell.